Private and tailor-made tours for small and large groups; I can provide you all sorts of transportation in very good condition vehicles. 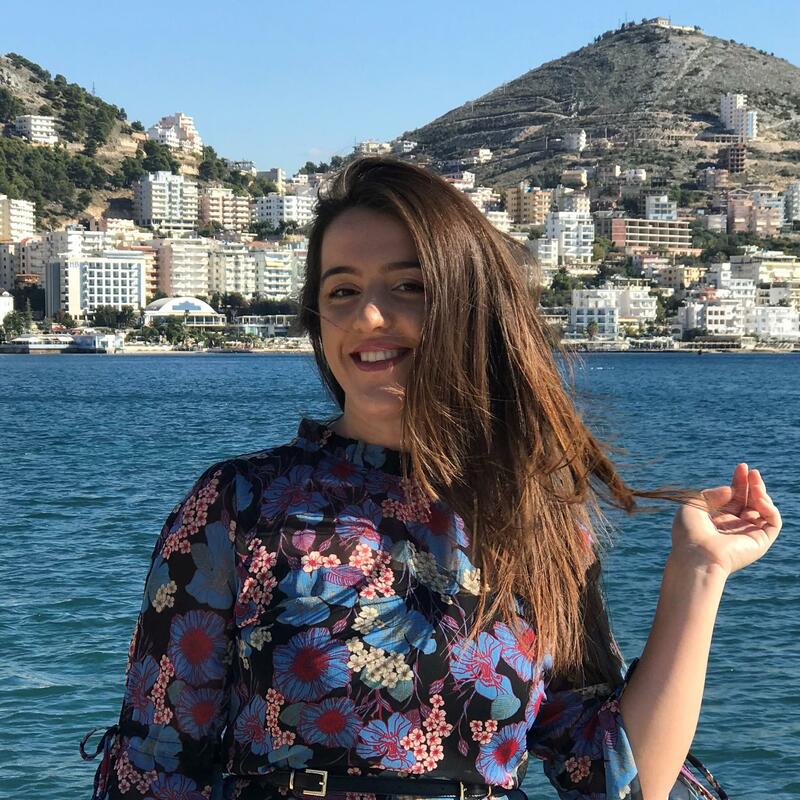 Saranda, "The Unofficial capital and The Pearl of The Albanian Riviera". 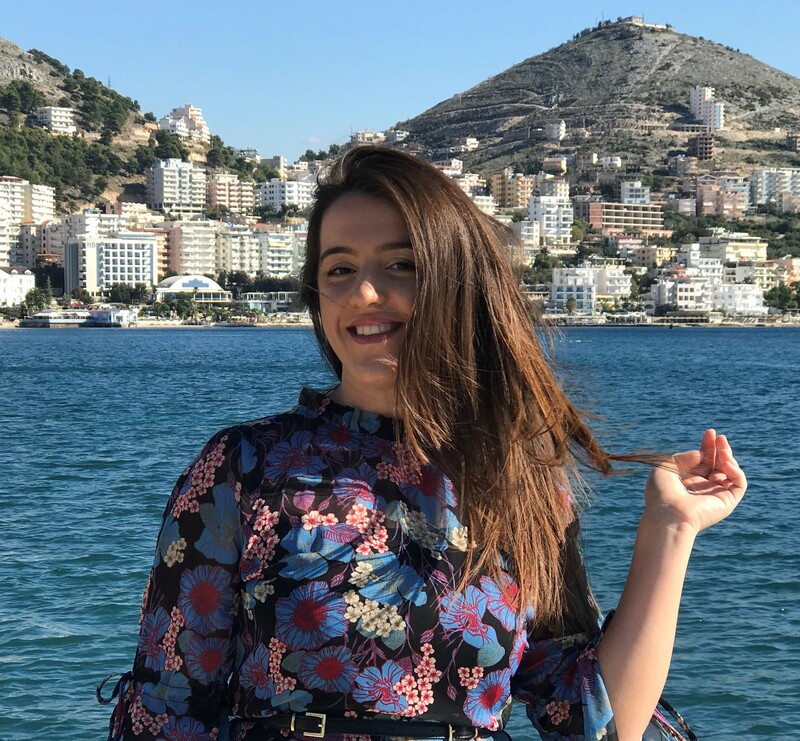 Hello everyone, I am Marjela but you can call me Mara.Passionate about everything making this city, I look forward to sharing my passion with you on your next trip to Saranda and Albania! Whether you are more interested in culture, history and archaeology or you are more fond of nature, wildlife and adventure, sea and swimming, I will design the perfect itinerary for you, but you are always in control of the tour. You will have a pleasant discovery through all senses. I have so many legends and fun stories to tell you about my city. My tours will never be boring. Ready to be my guests? If yes, Welcome! Please contact me for more information.